Posted in: Another. 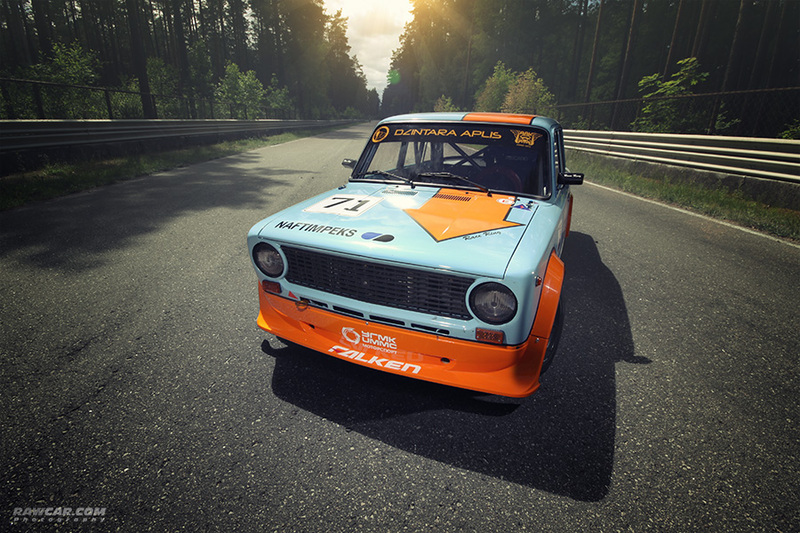 Tagged: car, classiccar, lada, nova, oldcar, oldtimer, rawcar, retro, russian, soviet, vaz, vaz2105, youngtimer, zhiguli. 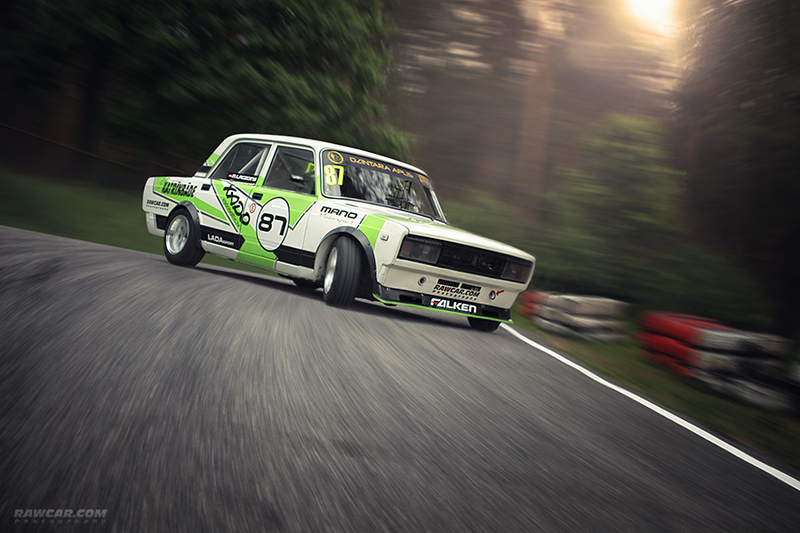 Posted in: Motorsport, One photo post. 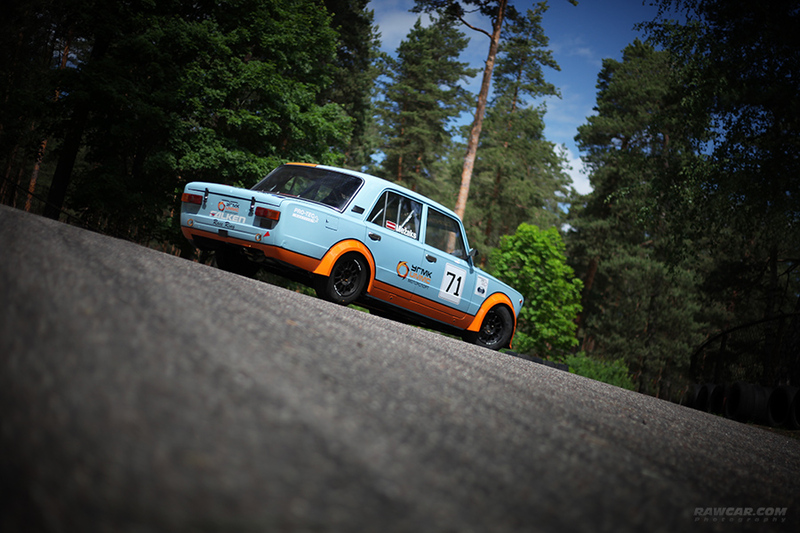 Tagged: dzintara aplis, dzintara volga, gulf, gulf oil, lada, motorsports, race, racecar, racing, rawcar, vaz, vaz-2101, zhiguli. Posted in: Events, Events 2017, Motorsport. 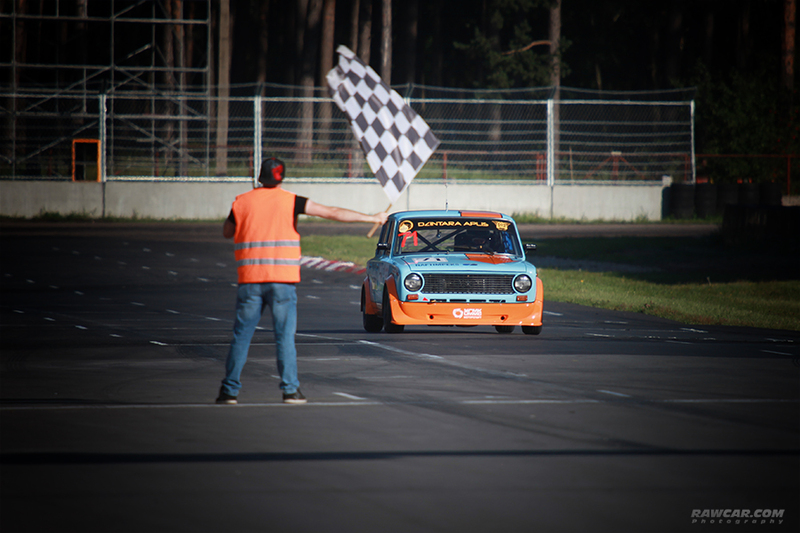 Tagged: 1300 1600, 2017, bikernieki, car, dzintara aplis, dzintara volga, formula, gaz, GAZ-24, gulf, lada, motorsports, photography, race, racetrack, racing, vaz, vaz-2101, Volga, zhiguli. Posted in: Events, Events 2016. Tagged: 12, 21, 2101, 2105, 2107, 2140, 2410, 408, 412, 50 years, 50 лет, ainars senfelds, andrejs paupers, anniversary, antons dolgopolovs, autosports, azlk, bikernieki, car, cup, daniels mančinskis, dzintara aplis, dzintara volga, easter, edgars baigais, estonia, formula, gaz, gaz-21, GAZ-24, igaunija, ilya kashin, jaak kuul, lada, latvia, latvija, martiņš lagzdniņš, matis mežaks, moskvich, moto, motor, motorbike, motorsports, museum, oldtimer, photo, photography, professional, race, race track, raceway, racing, riga, riga motor museum, scooters, speedway, sports, team, track, ummc motorsport, vaz, Volga, wolga, youngtimer, zelta mopeds, zhiguli, автомобиль, азлк, бикерниеки, ваз, волга, газ, газ-21, газ-24, гонки, гоночная, гоночная трасса, жигули, зелта мопедс, иж, илья кашин, истер, команда, лада, латвия, м21, машина, мопед, мопеды, москвич, мото, мотор-музей, мотормузей, мотоцикл, олдтаймер, рига, советские, спидвей, спортивная, трасса, угмк моторспорт, формула, эстония, юбилей, юпитер, янгтаймер. Photos from two-day event at Bikernieki track. 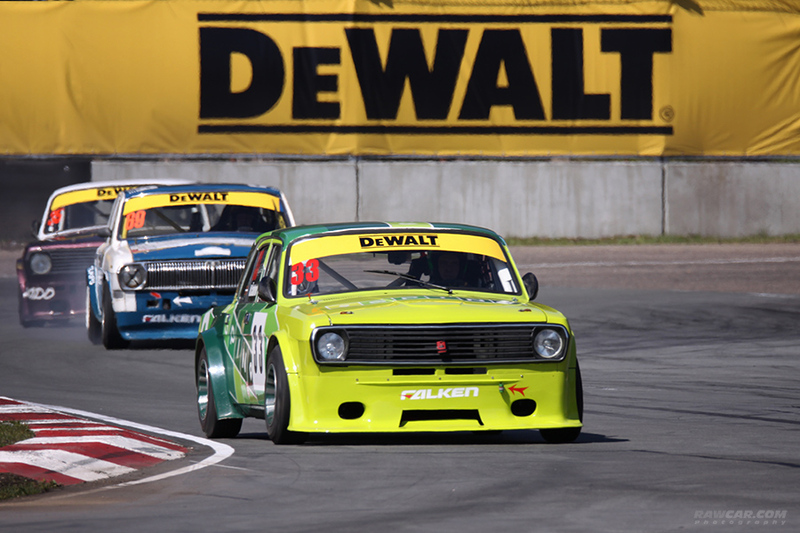 Vintage car and motorcycle racing, youngtimer and oldtimer meet, Mercedes-Benz coupe cars meet, drift, speedway and Riga Motor Museum visiting. 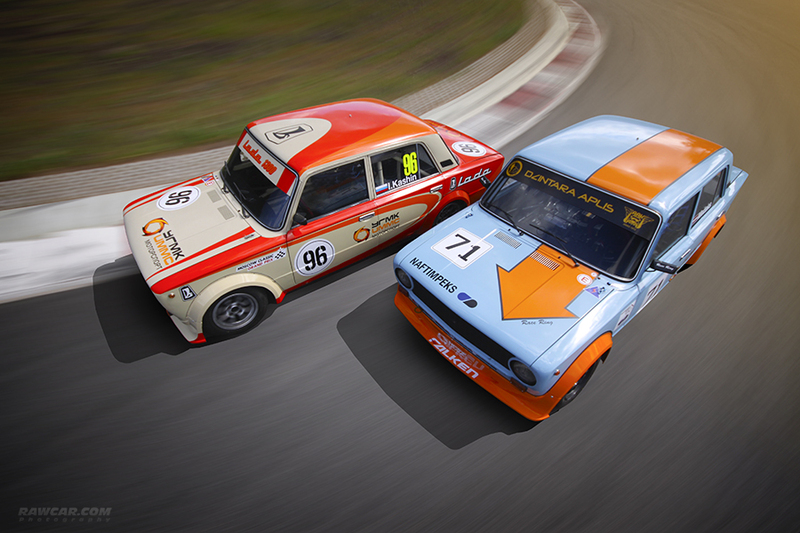 And both cars with Rawcar.com stickers took the first places in its’ classes:) Special thanks for drivers Martins Lagzdins (Lada-1300 class) and Anton Dolgopolov (“Volga” class)! Rawcar.com Photography was official photographer of the event. Enjoy! Posted in: One photo post. 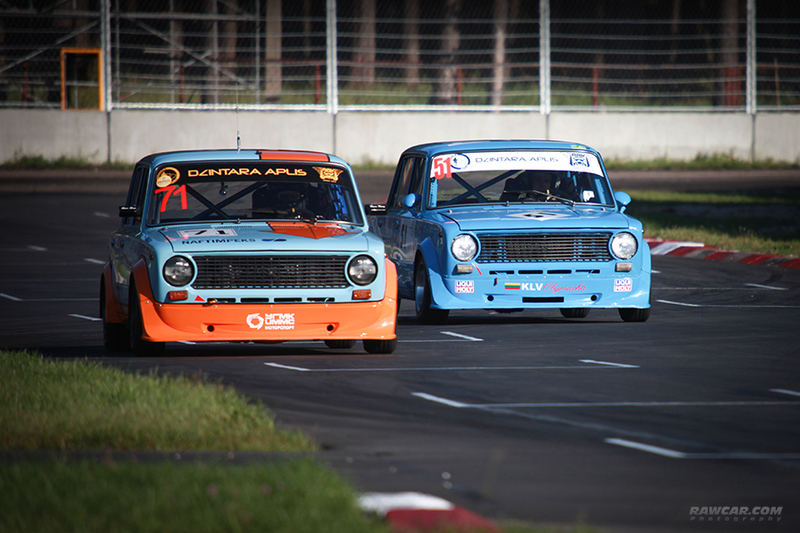 Tagged: 1300, 1600, 2101, bikernieki, car, gulf, lada, porsche, race, raceway, racing, riga, track, ugmk, ummc motorsport, vaz, zhiguli. Posted in: One photo post. 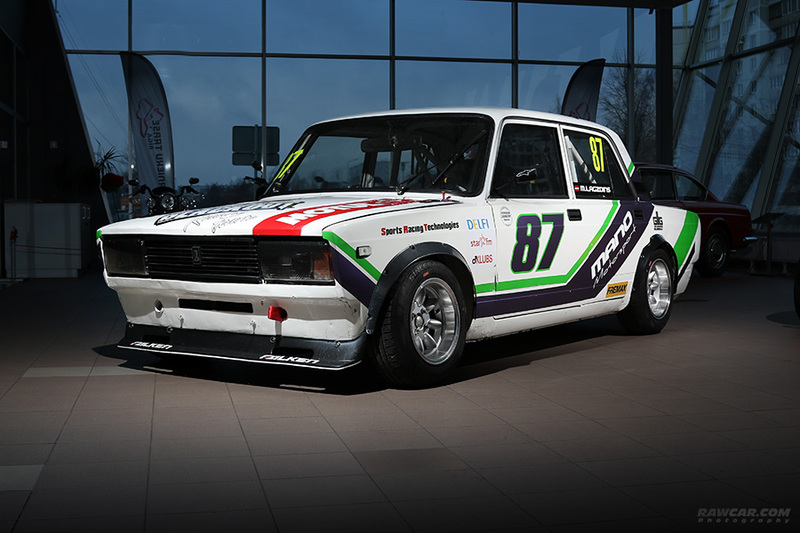 Tagged: 1600, 2016, 2101, 21011, bikernieki, car, dzintara aplis, lada, matiss mezhaks, race, racing, vaz, zhiguli. Posted in: Photosets. Tagged: 1300, 2105, automobile, automotive, bikernieki, dzintara aplis, lada, photography, race, racing, rawcar, rawcar.com, track, vaz, zhiguli.